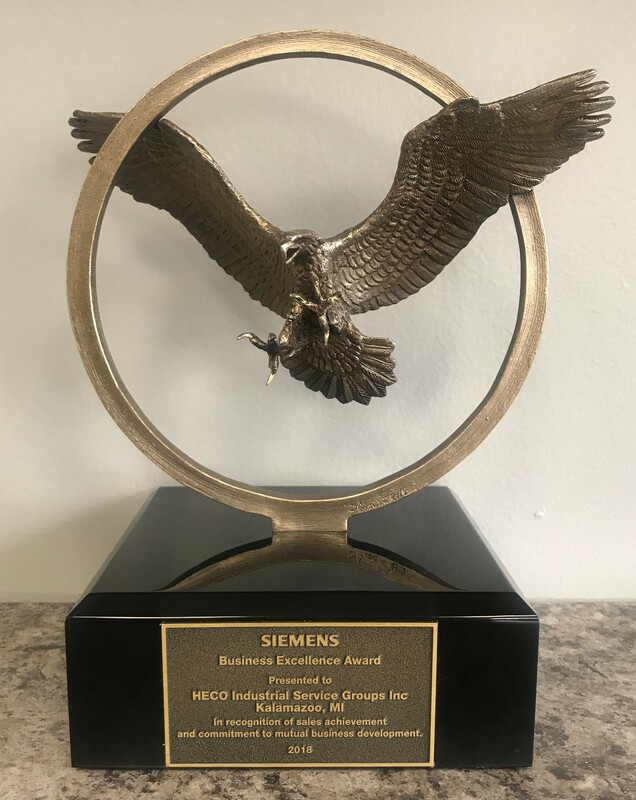 HECO News | HECO Inc.
We are excited to announce that HECO has been selected by the Siemens Motors Business Unit as a recipient of their prestigious "Business Excellence" Bronze Eagle Award for 2018. This award is presented by Siemens to HECO in recognition of sales achievement and commitment to mutual business development. This award is an annual award that is given to only one Siemens motor distributor in each of their 4 regions. This is HECO's first time achieving this award! 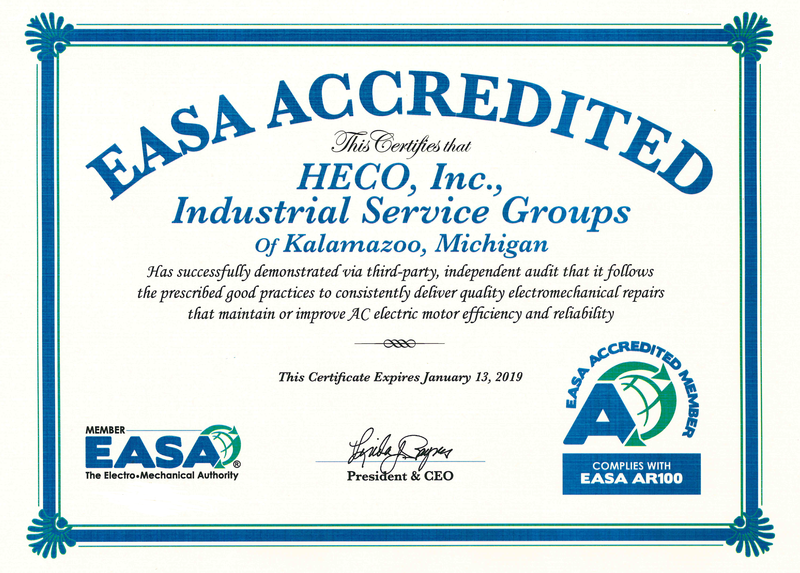 HECO accepted the award at a celebratory luncheon on 8/14/2018 that was hosted by Siemens at HECO's Kalamazoo, MI facility. Q it Up "Left Coast Open Pit" barbeque was brought in for the luncheon and everyone enjoyed the unique style, wood grilled barbecue. 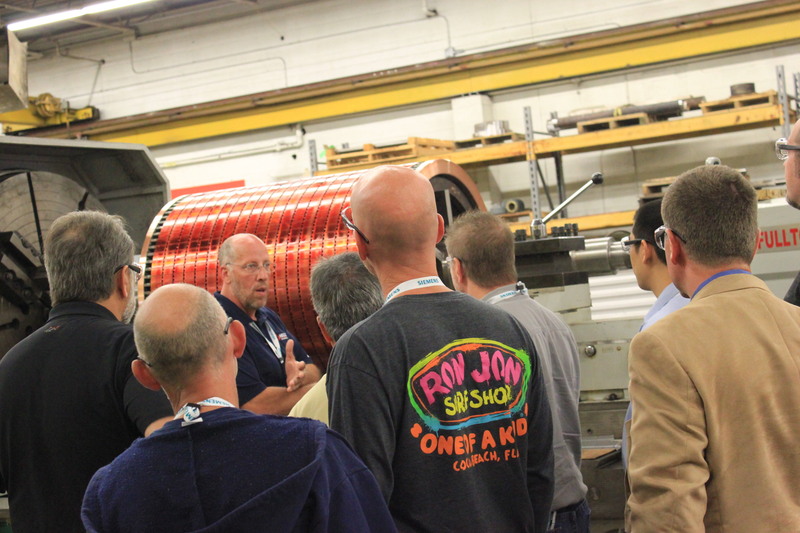 The Reliability, Process, and Maintenance (RPM) Symposium, is a conference event that features industry leaders in the topics of process and innovation that assures the maintenance and reliability of industrial electric motors, automation components, and other rotating equipment. The conference will engage attendees in discussions, learning sessions, and networking opportunities focused on what solutions are available so that companies can increase their reliability. This event will take place September 18 & 19, 2018 at the AirZoo in Kalamazoo, MI. Kalamazoo, MI – EY today announced that Mark Hatfield, Chief Executive Officer of HECO - All Systems Go is a finalist for the Entrepreneur Of The Year® 2018 Award in the Michigan and Northwest Ohio Region. The awards program recognizes entrepreneurs who are excelling in areas such as innovation, financial performance and personal commitment to their businesses and communities. Mr. Hatfield was selected as a finalist by a panel of independent judges. Award winners will be announced at a special gala event on June 27th at the Detroit Institute of Arts (DIA). As part of EASA's Accreditation program, you must perform a self audit, annually, for two years after your third party audit that took place prior to recieveing your Accreditation approval. HECO has just completed it's second internal self-audit. We are pleased to announce that EASA has approved our internal self audit and we have officially extended our accreditation through 1/14/2019! We will be due for a third party audit in late 2018 in order to maintain our status as an EASA Accredited service center in 2019. Acquisition of Integrated Maintenance Technologies, Inc.
HECO Predictive Service Group (“HECO”), part of the HECO – All Systems Go family of companies, is excited to announce that it has acquired Integrated Maintenance Technologies, Inc. (“IMT”) as of September 18, 2017. Kalamazoo, MI - HECO Predictive Service Group is excited to announce that an agreement has been reached with Waites Wireless of Hattisburg, MS to become an authorized distributor of their wireless condition monitoring system. 2017 RPM Symposium: Registration now open! We are excited to announce that registration for the 2017 RPM Symposium (September 27-28, 2017 at the AirZoo in Kalamazoo, MI) is NOW OPEN! Visit the event's website at www.rpmsymposium.com to view the schedule, participating vendors/exhibitors, and all educational session information. Did you know? 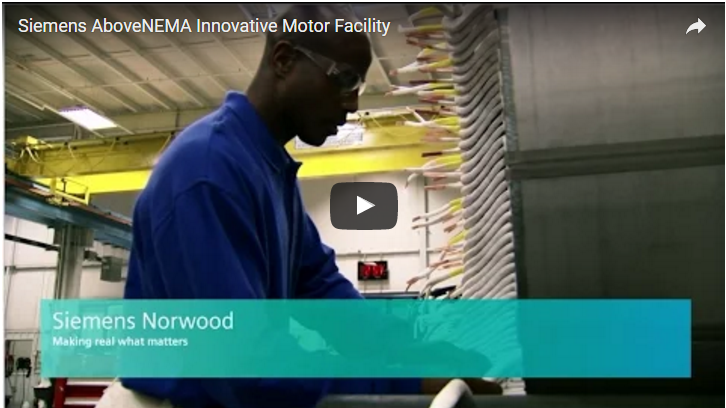 Siemens manufacturers large AC electric motors in the USA? Up though 18,000HP in Norwood, OH! 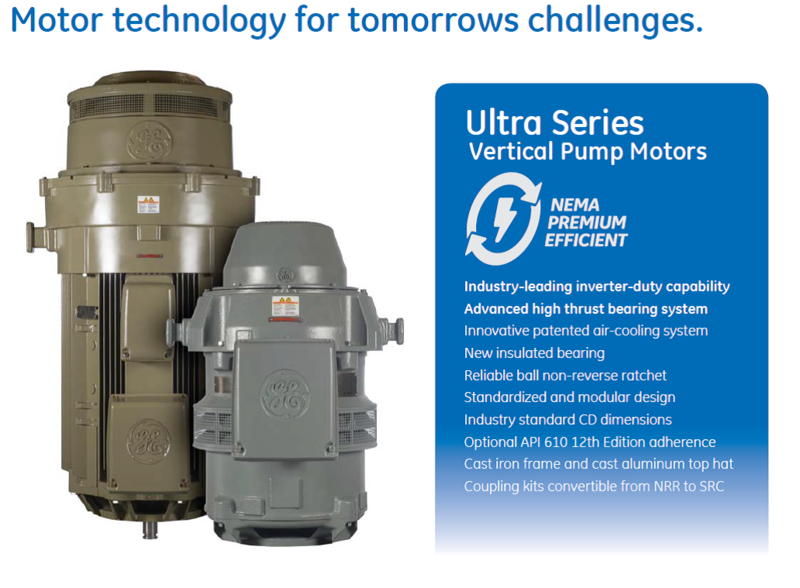 Siemens is one of the few brands that still manufacturers large AC electric motors in the unites states. These ANEMA electric motors are built in the Norwood Ohio plant up through 18,000HP. To be the world’s leading provider of motors for more than 100 years you need to be bold, to evolve, to innovate, to meet customer’s needs the moment they arise. It takes ingenuity – and every day at Siemens Norwood, we bring to life high quality products and services to customers around the world. Announcing our upcoming GE Vertical Motor Lunch and Learn on Tuesday, May 2, 2017. This is a great opportunity to learn about the recently redesigned General Electric Vertical Motor from the GE product line leader involved in the development of the motors! 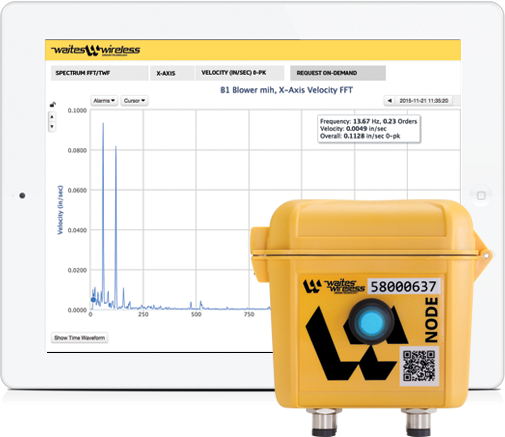 In July of 2015, ITT (Goulds Pump) introduced a new product to market called the I-ALERT2 Equipment Health Monitor, a unique bluetooth® enabled condition monitoring device for all rotating equipment. Our motor shop began selling these products for use on motors as well as pumps, gearboxes, fans, etc. with great success. Our clients have even started having them installed on motors before they left our repair shop!